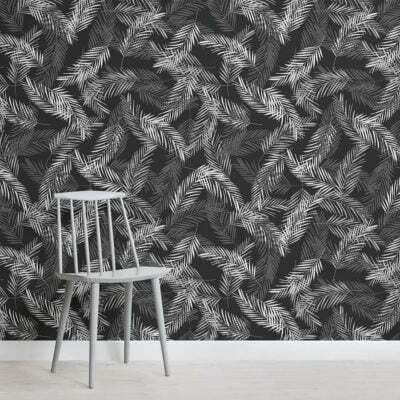 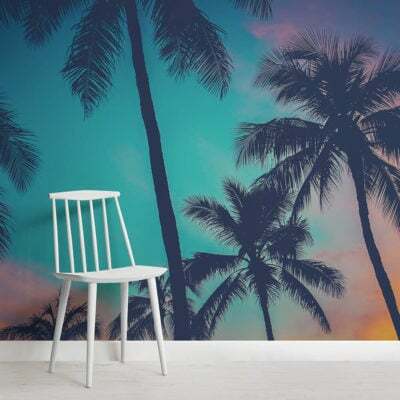 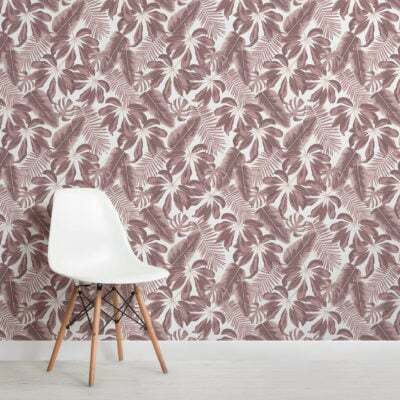 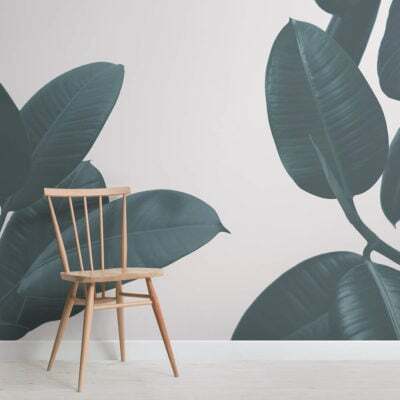 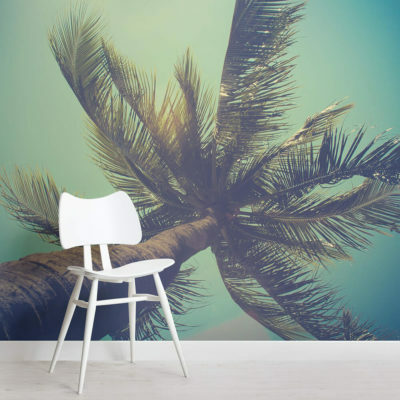 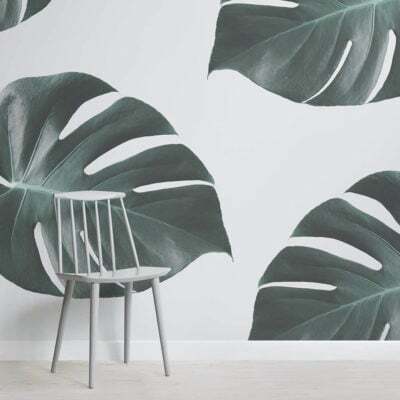 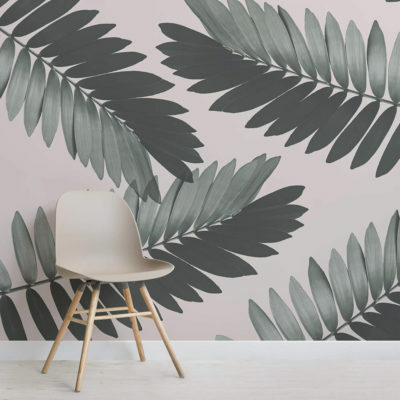 Turn your home into an inviting paradise and stay on trend with our stylish tropical wallpaper murals, bespoke designs perfect for adding a new lease of life to your space. 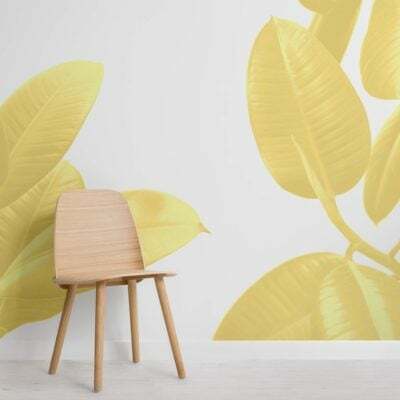 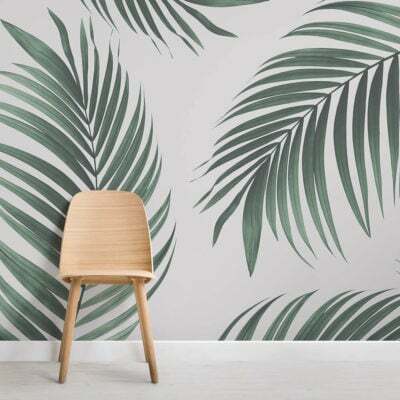 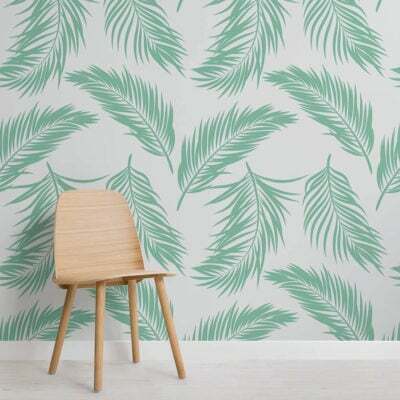 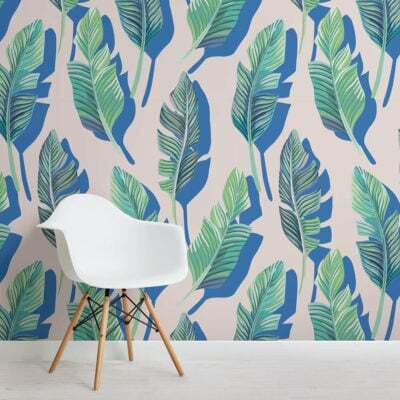 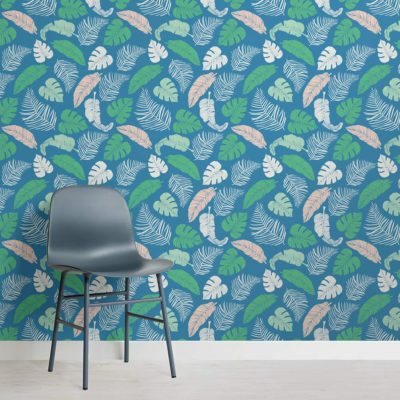 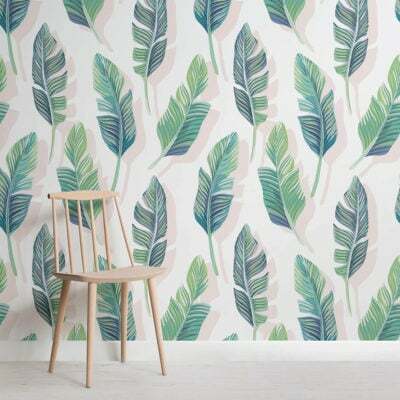 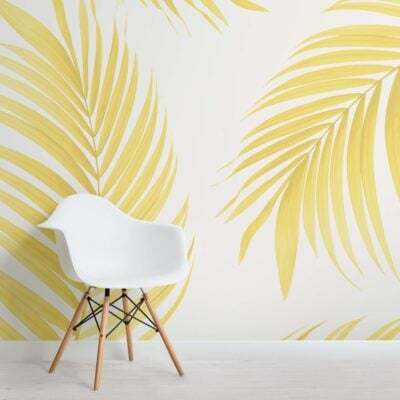 Why not try a tropical leaf design to introduce fresh green tones or even a tropical beach wallpaper that will allow you to escape into a zone of complete zen and relaxation. 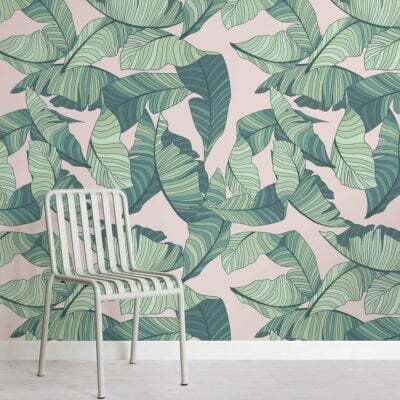 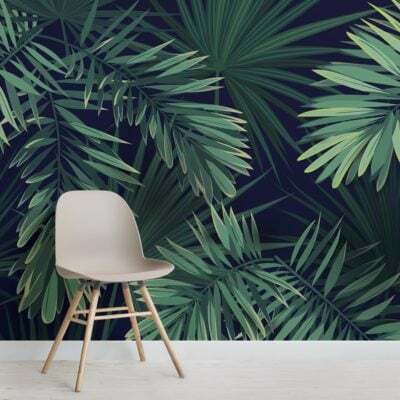 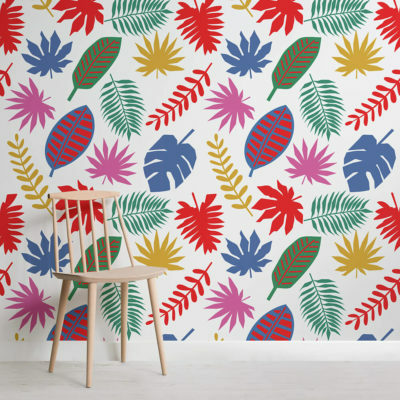 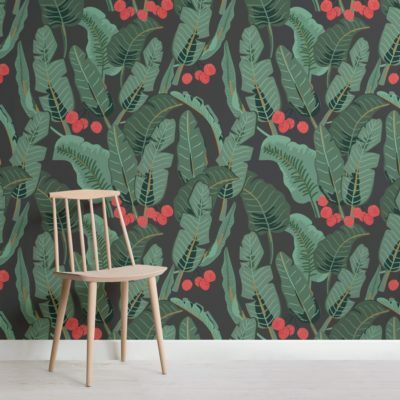 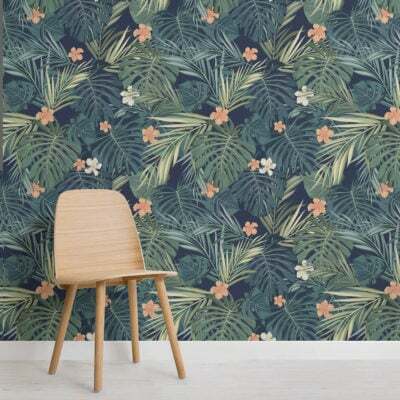 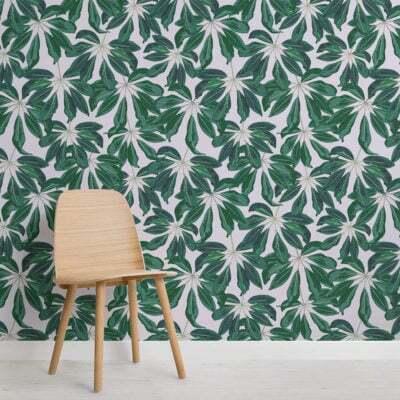 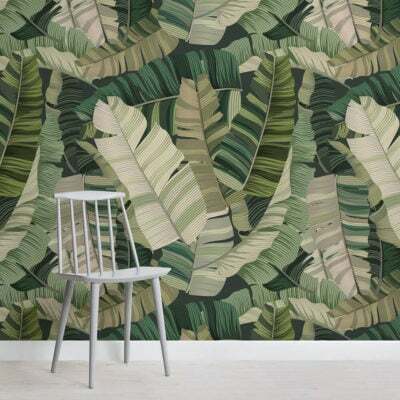 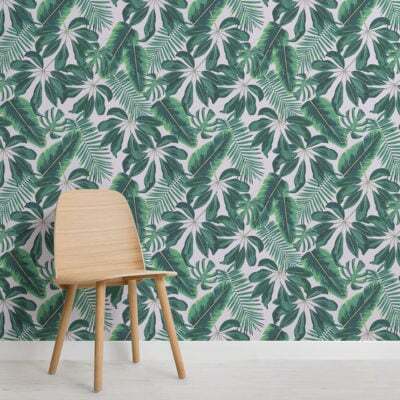 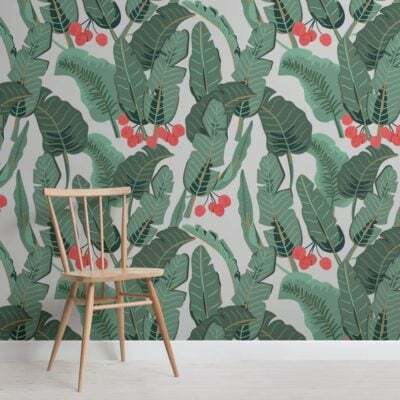 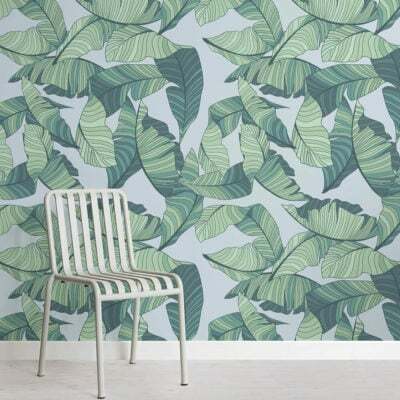 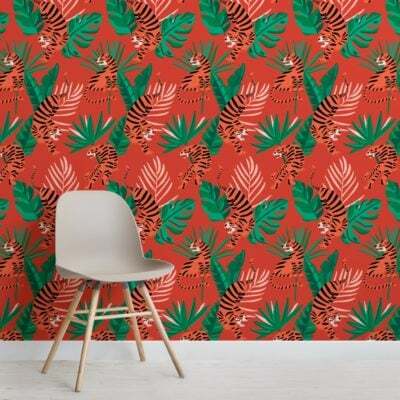 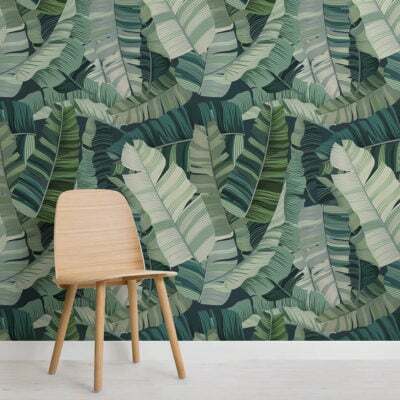 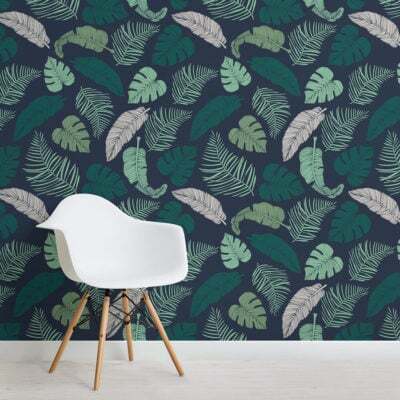 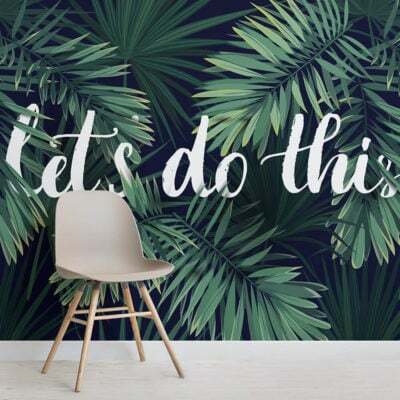 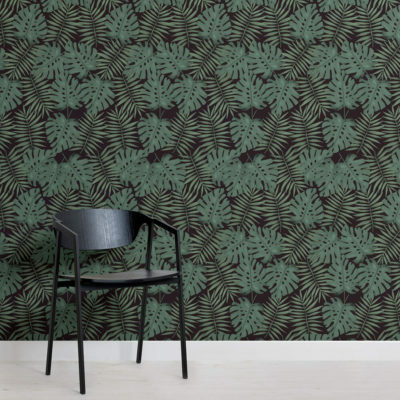 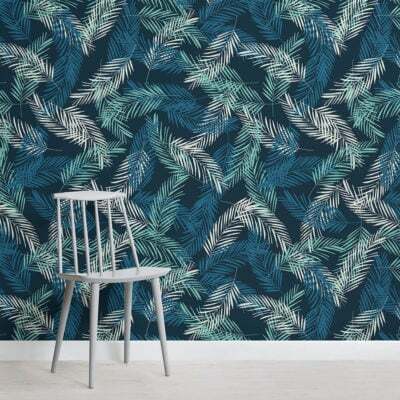 If you are looking to create a vibrant feature wall that will revive your interior then why not try a tropical jungle wallpaper, with many designs available all featuring vibrant colours and design you will be sure to find a wallpaper to suit your taste. 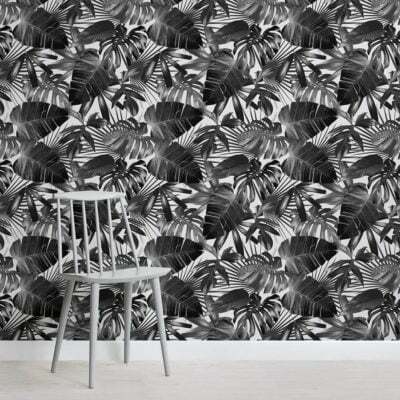 A tropical pattern is a versatile design that will help to create a fresh, modern theme.